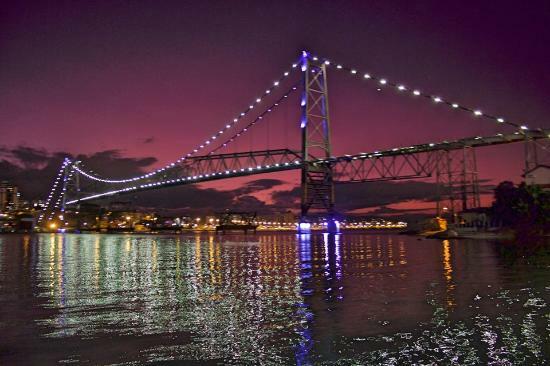 "Located on an island just off the coast of southern Brazil, Florianópolis is a perfect destination to spend a few days. 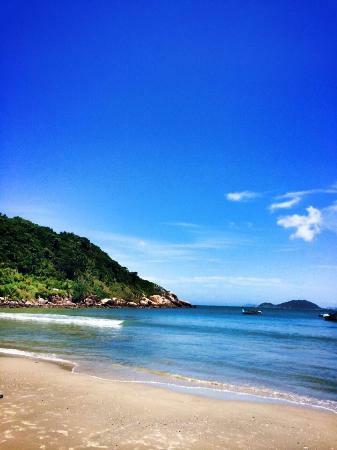 Lovingly known as 'F…"
"Florianopolis has often been described as one of the most beautiful places in Brazil, and with good reason! 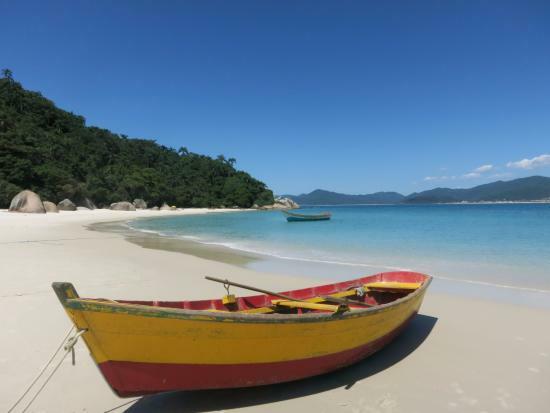 Located on an island in the South of Brazil, Floripa (as it is lovingly called by the locals) offers some of the most stunning beaches in the …"
"Known as 'Ilha da Magica' (Island of Magic in Portuguese), Florianopolis really deserves its nickname. With more than 40 beaches, there are plenty of options for everyone: calm waters for families with children, great waves for surfing, sand dunes fo…"